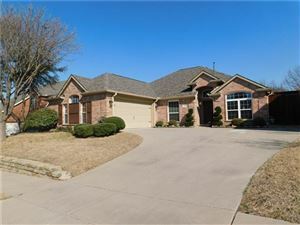 Listing courtesy of Keller Williams N. Collin Co. Updated Apr 22, 2019 4:48:am. Based on information from the North Texas Real Estate Information Systems, Inc. This information is provided for consumers' personal, non-commercial use and may not be used for any purpose other than to identify prospective properties consumers may be interested in purchasing. Lifetime Collin County Resident. Former teacher at McKinney ISD.